Logic install Heat Pump systems that generate your own electricity for your business. Condense natural ambient heat from air, ground or water sources for heating and hot water. We offer a repair service to customers who are having underfloor heating problems. We will get the system back up to full working speed in no time! Shopping around for Heating Systems is no easy task; you’ll need to decide on the system type, fuel, and components, to name a few. 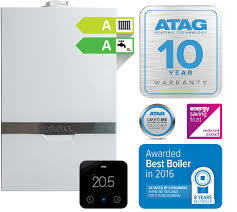 Unfortunately, each of these choices will affect your final installation cost, Logic offer a FREE estimate to see which system would suit you best.